As the third generation in Stryker’s HD 3-Chip endoscopy camera line, the 1288 HD 3-Chip Camera features a 1920x1080p resolution and nine specialty settings, resulting in optimum color resolution and brightness. 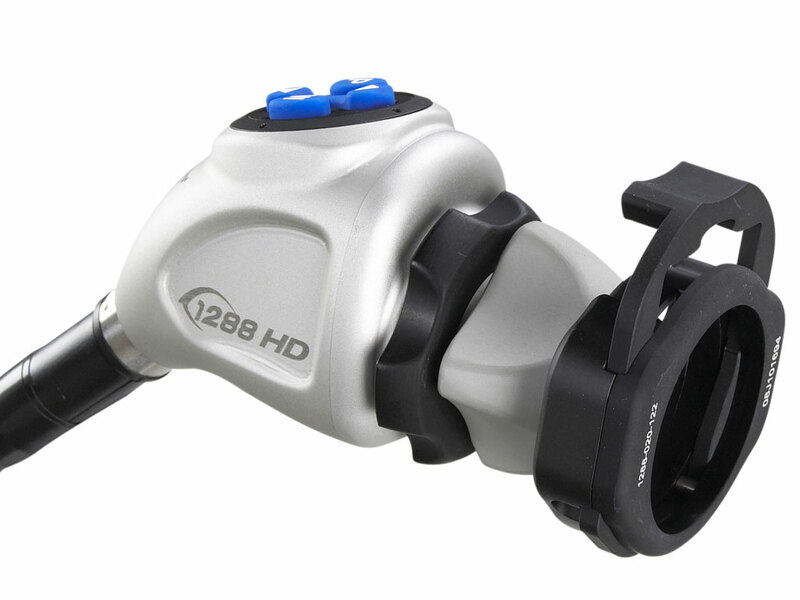 Additional benefits of the 1288 HD 3-Chip Camera include four fully programmable buttons on the endoscopic camera head, giving the surgeon the command to control the light source settings directly from the camera head. 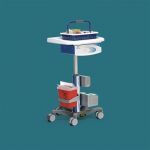 By allowing for backwards compatibility with past generation digital capture devices, scopes, and various flat panels, the 1288 HD 3-Chip Camera continues to offer new solutions for improved visualization within the operating room. 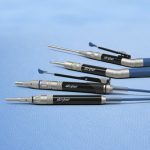 We helped Stryker Endoscopy develop a product with superior ergonomics that improved the user’s grip and hand fatigue, as well as the product’s interface and workflow.